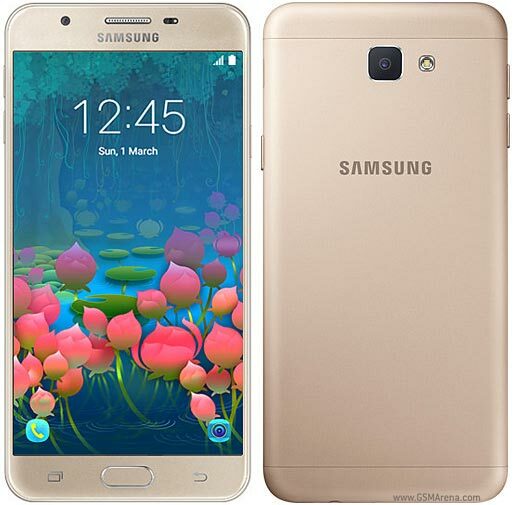 After being spotted in benchmark listings, the Samsung Galaxy J5 Prime (2017) has appeared on the website of the US FCC, which usually suggests launch is nearing, if not imminent. The GFXBench listing of the handset revealed the following specs: Exynos 7570 chipset, 4.8-inch HD display, 3GB/32GB memory configuration, 12MP/8MP camera combo, and Android Nougat. 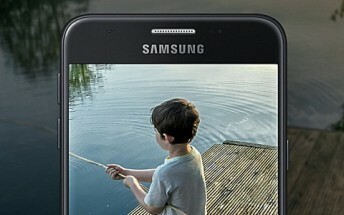 No information on exactly when the phone will be made official, and what price it will carry.